identifying initial sounds and final sounds, word recognition, CVC words, consonant blends, recognizing common letter patterns, advanced phonics skills, prefixes, suffixes, contractions, homophones, antonyms, synonyms, syllables, plurals and more! 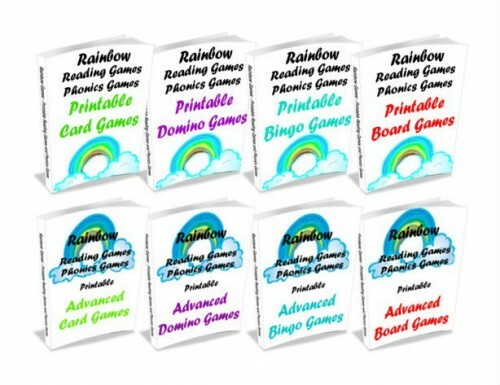 There are 8 ebooks in this collection of printable reading games and printable phonics games. 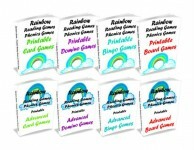 Below you will see a sample of just a few of the games from each. 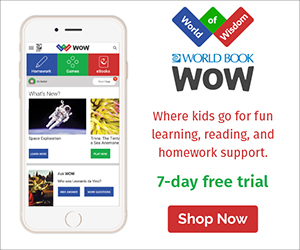 Get Your Free Games Here! Puzzle Worksheets That Make Math Practice Fun!